Have you always wanted to hit a homerun, or simply want to throw a ball? HSC Matchmakers is the place to be! We are a small and social club with sporty, driven and enthusiastic members. There is a place for everyone: veterans and beginners, Dutch and international, students and working. Though softball involves a summer competition, we play the whole year round. 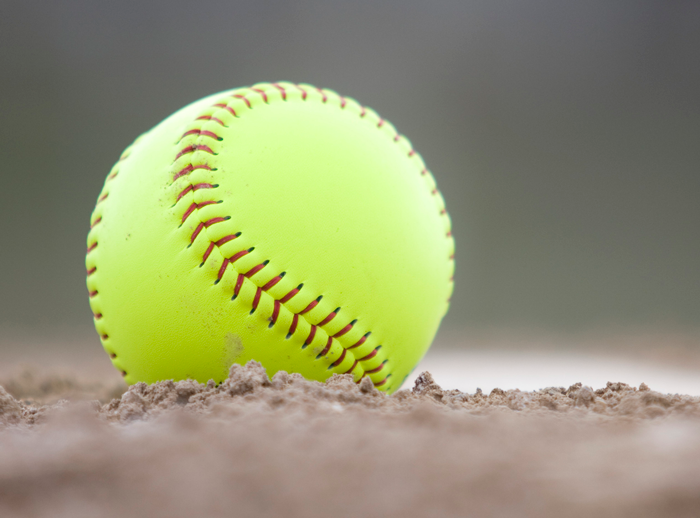 Have you played before or ever thought of playing softball? Feel free to join us at one of our practices!